I'm so happy to call the Keystone State my home. I've lived in PA for most of my life and I have no plans to leave. That's why I had so much fun coming up with this list of my top 10 things made in Pennsylvania . In case you didn't know it, PA is unofficially known as a “snack capital of the world”. It was so hard to not make this a yummy food-only list. But that wouldn't be fair to our non-food producing companies. So in no particular order, I present to you the top 10 things that are yummy, useful, or fun AND made right here in Pennsylvania! My best friend's family is from Souderton, PA, and when she learned that I was writing a feature on the best Pennsylvania-made products, she told me I couldn't miss out on Asher's chocolate. I knew exactly what she meant when I finally got to taste Asher's products for myself. Personally, I can't get enough of their Dark Chocolate Covered Pretzels. The perfect sweet and salty combination, these pretzels are ideal for both a personal chocolate binge or a gift bag for a friend. Whatever your chocolate preference, Asher's has something for you, including chocolate-covered nuts, popcorn, marshmallows, peanut butter, the list goes on and on! I am also impressed by the wide variety of their sugar-free chocolate products. Another thing that I appreciate about Asher's is that they are a family-run business that has been in the chocolate business for over four generations. 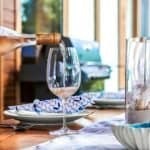 They have a reputation for treating their customers like family, too, which is a refreshing change from many present-day businesses. 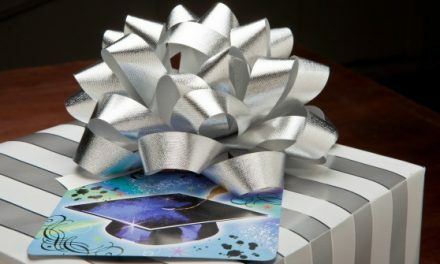 Be sure to consider Asher's chocolates for your next gift purchase, even if that gift purchase is for yourself;). 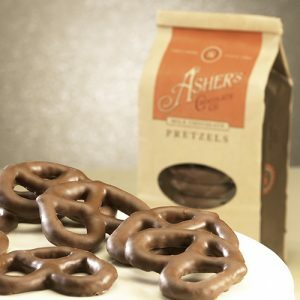 And if you ever find yourself in Souderton, PA, take a drive past Asher's factory. My best friend assures me that there's really no better smell than Asher's melted chocolate wafting through the air surrounding the factory! 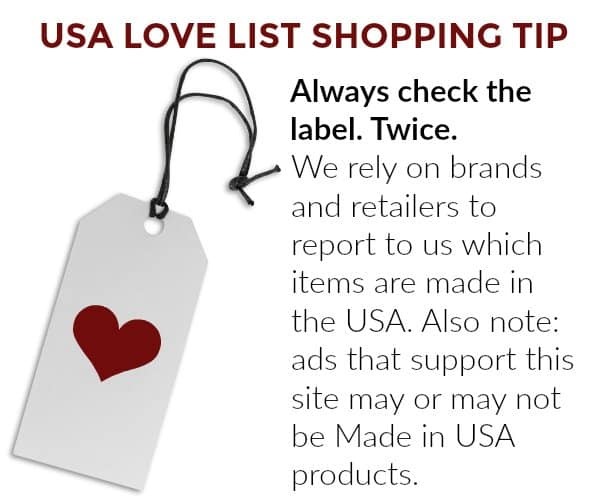 Don't miss our made in USA candy source guide! Millions of Crayola crayons and markers are made in Easton and Bethlehem, PA every year. They even have gone green and now our crayons are made with solar power! Why I ever bought cheap knock-off crayons is beyond me. 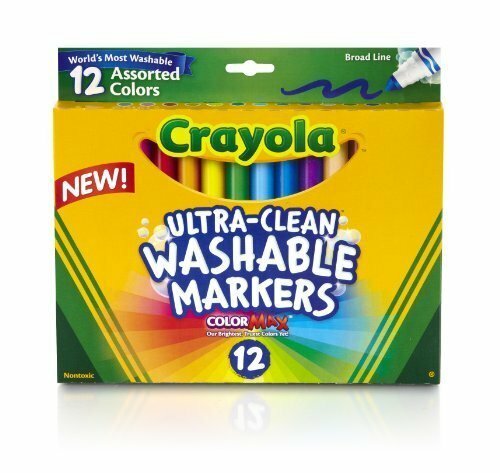 It's Crayola all the way from now on. Oh and if you ever happen to be in the area, take your little ones to the Crayola Experience where they can see how crayons and markers are made as well as have fun with art projects. If you are looking for quality wooden toys made in the USA look no further than Holgate Toys which has been making toys in PA since 1789! Now based in Bradford, PA they make all kinds of classic wooden toys. They were even Mr. Rogers' toy manufacturer of choice and you can still get replicas from Mr. Rogers' Neighborhood today. But really, with all the concern about lead, arsenic, and who knows what else in overseas toy products this is one established toy company worth checking out. 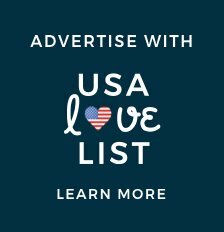 Don't miss American Made Baby Toys, Toddler Toys & Preschool Toys: The Ultimate Source List. This little-known company is the oldest children's shoe manufacturer in the country. Founded in 1888, Kepner Scott is still making children's shoes in Orwigsburg, PA. They take pride in offering “healthy shoes” for children and one thing you might appreciate is that they really believe in proper fit. Unlike many manufacturers today, they haven't eliminated widths and sizes for economy. Plus, their shoes are classic and cute! 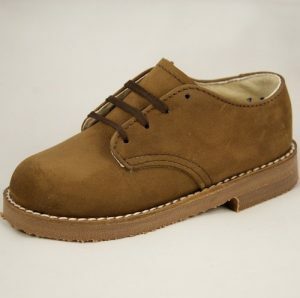 Don't miss American Made Shoes: The Ultimate Source List. 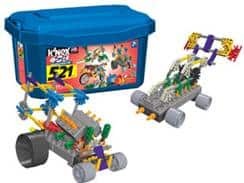 If you haven't played with K'NEX before, you are missing out. They are the fun construction sets that come to life with movement. Invented in 1990 and based in Hatfield, PA. All their bricks, rods, and connectors are made in Hatfield too – check out the video on this page that describes their green manufacturing initiatives. One word of caution: if you are diehard Made-in-USA only person, read each set before you buy, as some non-standard parts are made overseas. Honestly, that won't stop me from supporting this local company! Read why our Family Living Editor and her kids LOVE K'NEX building toys in this article. Spring and Easter are going to be here before we know it so it wouldn't seem right to skip over the seasonal treat known as Peeps. Even though they are available for other holidays too, no Easter basket is complete without a few! Honestly, I never was a big fan of the cute and squishy critters, even as a child. My mom loved them though so that pretty much guaranteed they made their way into my basket every year. 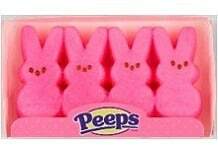 All Peeps are made in the USA by Just Born, Inc., based in Bethlehem, PA. They also make Mike & Ike's, Hot Tamales, and Peanut Chews. Don't miss our list of Candy Made in the USA: The Ultimate Source Guide. Love my Pyrex bakeware! My original set is 10+ years old. And as I've been moving away from plastic containers as much as possible I've added even more pieces in the last few years. There are rumors floating around on the Internet that the manufacturing of Pyrex was moved to China. World Kitchen wholeheartedly denies those allegations. All Pyrex glass bakeware is still made in the same Charleroi, PA plant today. 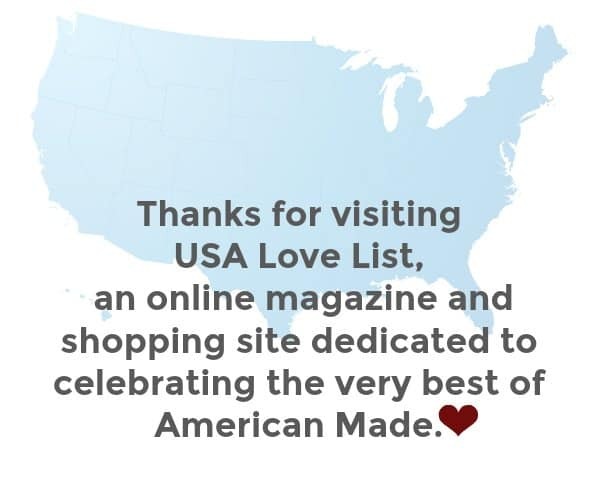 Don't miss our complete list of made in the USA kitchenware! 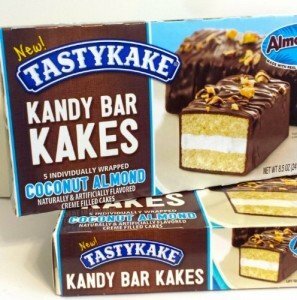 In 2011, The Tasty Baking Company was sold to Flowers Foods, Inc. Who knows what will happen to the brand in the future but for now the Tastykakes Philadelphians have grown up on are still made in Philadelphia, PA. My favorite Tastykake of all are Kandy Kakes. If they aren't your favorite too the only thing I can think is you must be allergic to peanut butter because these things are so darn good! If you've yet to experience Kandy Kake yumminess you can find companies online that will ship them to you. I'm not really a big drinker, but my other half would be bummed if I didn't include his favorite lager, Yuengling on this list. I didn't realize until somewhat recently this is more of a regional beer (available in only 14 states, mostly on the east coast) as it's pretty much a household name here in PA. The Pottsville, PA brewery is dubbed the oldest in the nation – even surviving Prohibition – and is open for tours and tastings. 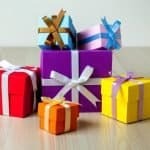 Don't miss our list of gift ideas for beer lovers! 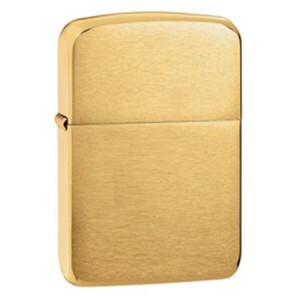 Even non-smokers have to admit that Zippo lighters are cool. They've been making lighters in Bradford, PA for 80 years and they have no plans on moving. Coolest of all though is no matter how old your lighter is you can always send it into Zippo for repair! So that's it, 10 great products made in Pennsylvania. But before I go I want to give a huge crunchy honorable mention to the chip & pretzel makers in Pennsylvania: Herrs, Utz, Martin's, and Snyder's among others. If we missed your favorite Made in PA product, tell us all about it in the comments! Nichole currently lives in Bucks County, PA and has been blogging in one form or another since 2006. You can currently find her online at Just Children's Books and NicholeAnn.com. She recently opened a small children's boutique at a weekend market and has found it a challenge to balance carrying thoughtfully-sourced products with the desires of the price-conscientious consumer. 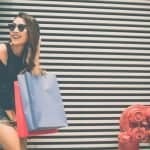 Nevertheless, she continues to believe in shopping with a purpose and being conscientious of where and how the products we purchase are made. of course I have to psot on the stuff made in PA !! It’s true. Some Hershey products are made in Mexico, but not all. As always, get in the habit of reading those labels. When Hershey took jobs away from PA we stopped buying ANY of their products. Good one Terri, Thanks! There are a lot of personal care products still made here. It is easy enough to select the ones that are American-made. We just have to find them. Even in our own backyard! Here's another, Scent Sations, Inc, home of the Mia Bella Candle….one of the most awesome candles I have ever burned. Oh really, Terri? That's quite an endorsement. Will have to keep my eye out for those particular candles. Only the softail, touring, and CVOs are made in York. Missouri and Wisconsin have some manufacturing done there. Some components, as with cars, are imported from Italy, Japan, and Mexico. Adooka Organics, organic children's and baby clothing made in Philly! Here are a few more products for the “Made In PA” list. Some I’ve tried and loved. Others I’ll be checking out soon. Hope you enjoy adding these to your list. 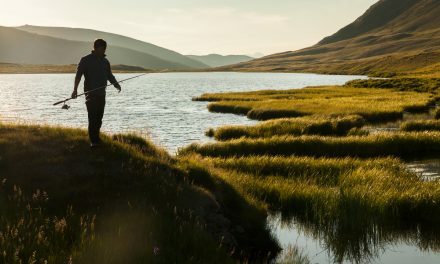 Bill’s Khakis manufactured in Reading, PA http://billskhakis.com/Default.aspx They make the best men’s clothing. My husband loves their khakis. Goldenberg Peanut Chews, Phila, PA YUM!!! and how about Case knives?? You all missed gardners candies and the blair candy company . Both in blair county. Also sheetz pizza and mtos started and are still corporate here in pa.
We are a retailer that carries ALL made in Pennsylvania Products! 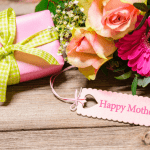 Here is a short list to consider: Kutztown Bottling ( Kutztown, PA), Hanks Beverages (Trevose, PA), Penna Made by Aidan’s Attic Manufactured for us by Lifewear in (Pottstown, PA), PA Dutch Candies (Camp Hill, PA), Asher’s Chocolates (Souderton, PA), Wolfgang Chocolates (York, PA), Herr’s Quality Snacks (Nottingham, PA), Utz Chips (Hanover, PA), Crayola (Easton, PA), K’NEX (Hatfield, PA), Slinky (Hollidaysburg, PA), Channel Craft (Charleroi, PA), Radius Toothbrush (Kutztown, PA), Sun and Earth Cleaning Products (King of Prussia, PA), Ener-Gel Insoles (Penn Run, PA), Friendly Fumes (Green Lane, PA)……….. 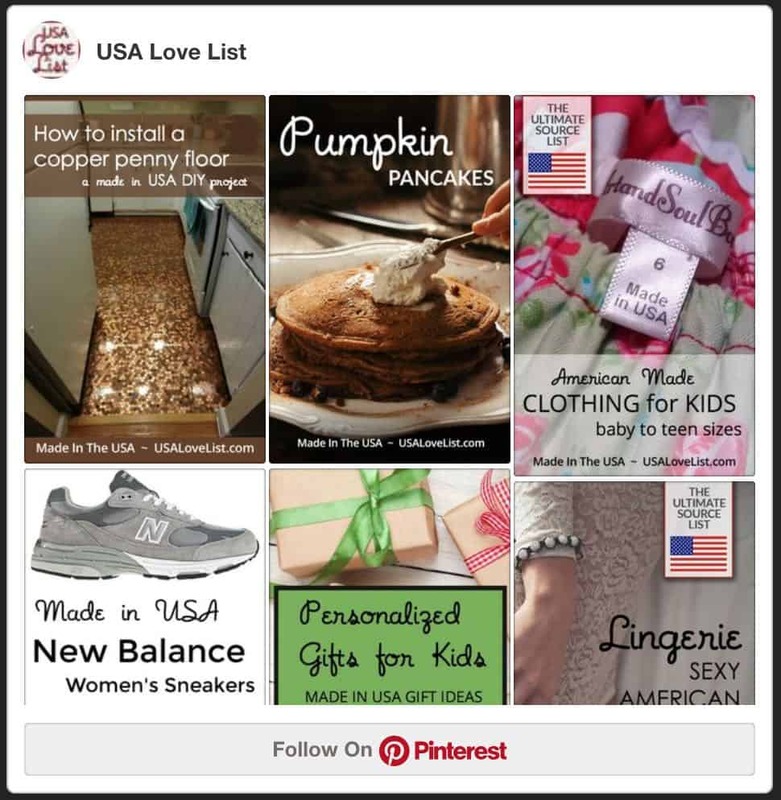 If you want to know more PA Made Products let me know what category your shopping in and through our manufacturing partners I can probably find the product you are looking for!!!! Choice alpaca socks are made in PA. Outside of philly. Thanks so much for this – from PA and thinking I might make a point of giving every adult on my list a made in PA product just for fun. I am making a PA gift basket for a NAVY Moms activity! Thanks for all the GREAT suggestions! Now I just need to find a basket BIG enough! One thing you don’t know about is the best chocolate ever from northeastern PA, Gertrude Hawk Chocolates, Dunmore PA! I just wanted to add Musselman’s Apple Sauce, Biglerville, PA.
chef boy ardee products, made right here in MILTON, the heart of the Susquehanna Valley. 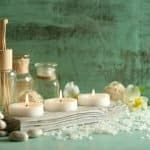 Any idea if any of the items made in Pa are only sold in Pa? Im also planning a Pa basket as a christmas gift to a friend in Missouri. I dont want to send her something she can already buy. Aren’t Hershey products made in Pennsylvania? I had no idea Peeps were from Pennsylvania! Wow, looking at all these comments, lots of stuff made in PA. I am from NY and love crossing the border to take my helmet off. Much more courteous drivers are made in PA. 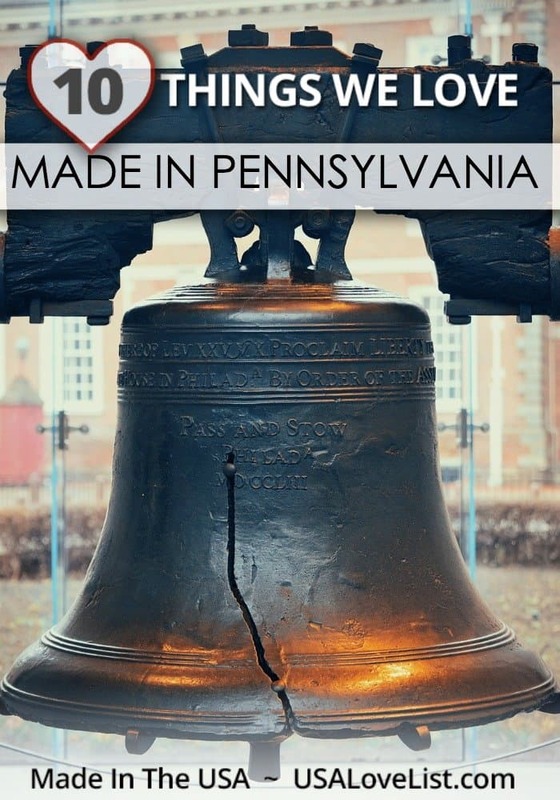 I had no idea that so many of the products that I know and love are made in Pennsylvania! I would love to see how crayons are made at Crayola! Watch the All Clad! I was about to buy a roasting pan set when I realized that it was made in China. So sad. Thanks for the many great PA products. I have visited Pennsylvania and my husband would love to move there. I do enjoy PEEPS and of course Tasty Kake too. I didn’t know they were made there. Standout Designs solid-wood TV Consoles! The wood is Pennsylvania hardwood and the consoles are made in a factory in Pennsylvnaia! This Harrisburg, PA family company is happy to offerquality furniture made in Pennsylvania! Snyder’s of Berlin? Best BBQ chips in the world. Reading, PA is home to several Made in PA products including Tom Sturgis Pretzels, Bachman Snacks, Unique Pretzels, and Palmer Chocolates. And don’t forget This-Night socks, made in Berks County! Their designer is from Wyomissing. Also, did Turkey Hill make the list? gotta have Turkey Hill when you talk about PA. Thanks for the list. 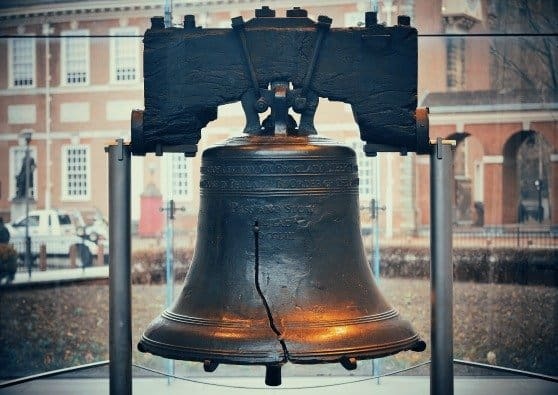 I am boycotting all Pennsylvania made products since the Gettysburg National Military Park pulled all Confederate flag merchandise off their shelves in the gift shop. Joyce, Where’s the sense in penalizing PA manufacturers because a federal government-operated park pulls inventory? Everybody! Out of the mouth of a Tennessee whiskey-lover, Victory Beer, of Downingtown, PA, and Sly Fox brews, of Pottstown, PA, are very different and very good tasting beers. The Granola Factory in Bethlehem makes the most delicious granola. Boeing helicopters (CH-47 Chinook) and the Boeing MV-22 Osprey are built at the plant in Philly (Ospreys are finished and make their first flight in Texas, but the main fuselage is built in PA). Also Mack Trucks in Macungie, PA.
USA Bakeware in made in the Pittsburgh , PA area.. The best bakeware ever. New and healthy options, Brads Kale chips. Pipersville PA. Stopped by the factory on 611 and was greeted by warehouse crew and Brad who gave me free samples for my PA package! 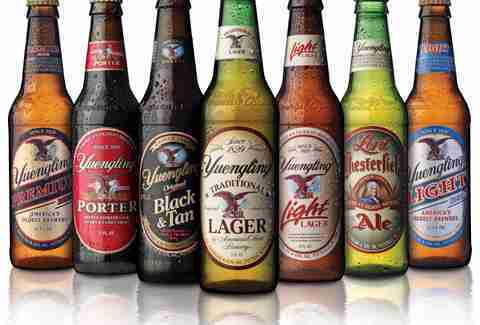 I intend to boycott ALL Pennsylvania products since the state gave us a charlatan for a president. Wendell August Forge – beautiful hand hammered metal giftware; And CHOCOLATE!! Daffins and Philadelphia in Sharon PA; Boyers Mallo and Peanut Butter cups from Altoona; Hershey!! Romolo and Pulakos in Erie. Not only are Peeps made in PA but a giant Yellow Peep drops bringing in New Years in BethlehemPA. Lovely skin products, made in PA.
Yum, Peeps! 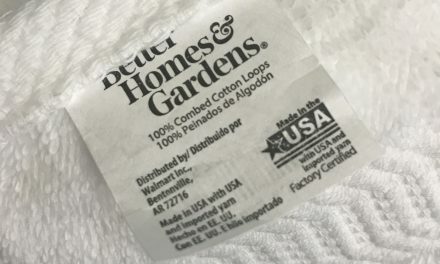 I didn’t know they were made in Pennsylvania. Interesting! I didn’t know any of these are made in PA! I would have said Hershey’s, but I see other folks already are bringing that up! I can’t believe no one mentioned Middleswarth Potato Chips. They are the best ever! Did someone remember SEE’s candies ? I think made just outside Pittsburgh. I seem to remember Slinkys are made in Holidaysburg. Shopvac vacum cleaners made in Williamsport, PA. I lived in Philly and I love Tastykakes and Yeungling! I didn’t know Peeps and Zippo are from PA.
My hubby is from PA and we enjoy Yuengling Beeer and Tastycakes! So much good food and drink comes from PA.
Benzels pretzels are made in Altoona. Don’t forget that in the days of vaudeville, Jack Benny used to say that he died in Altoona. I like All-Clad products and I believe they are made in PA. Also UTZ chips and pretzels. 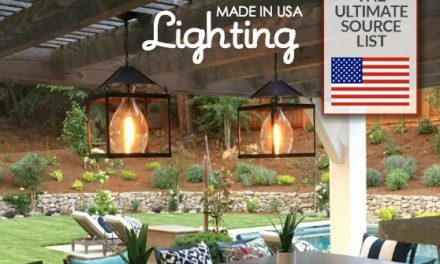 Great job on listing the companies that are still producing wonderful products made in USA.